There is another great news for the candidates applying for 90,000 posts of Railways. 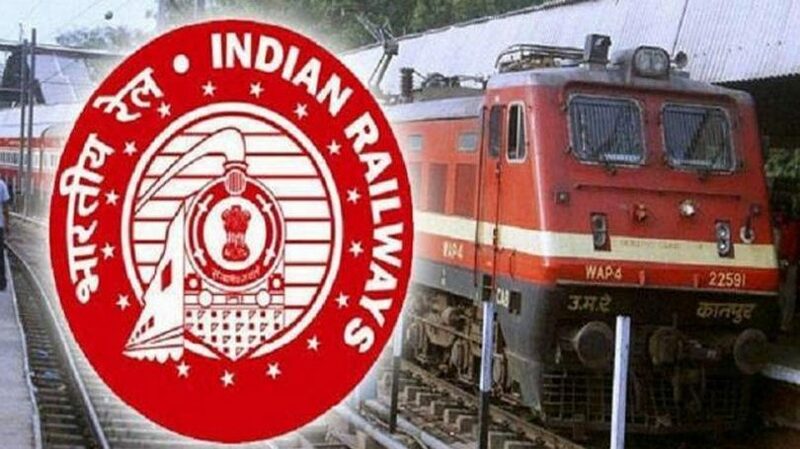 Railway Recruitment Board (RRB) will soon issue an admit card for Assistant Loco Pilot and Technician Recruitment Examination 2018 on its official website. Candidates can download them from the official website www.indianrail.gov.in. For these two posts, recruitment is for 26502 posts. On July 11, the Recruitment Board activated the application status link on the official website. After clicking on this link, you can get the information that whether your accommodation was accepted by the railway or not. The first-stage examination for RRB Assistant Loco Pilot and Technician Post will be held on August 9, 2018. Railway has issued a notice on July 25. In which explained about the pattern of examinations. According to the railway notice, the examination for these posts will be of 1 hour. There will be a total of 75 questions. There will be 20 questions in Mathematics, 25 questions Intelligence and Reasoning, 20 questions General Science and 10 questions General Awareness and Current Affairs. After downloading it, take a print out of it too. According to the notification, 40% of General category candidates, 30% of OBC candidates, 30% SC and 25% marks for ST candidates will be required to qualify the exam. For information please tell you that you will have to bring minimum marks for this exam otherwise you will not be selected. In 2018, Record largest vacancies announced by the Railways, 2.37 million candidates have applied for the application. It has also been said from the board that after the necessary process related to vacancies, the Examination Schedule has been published on the website. 100 questions will be asked for the examination to be conducted for these posts. The railway is planning that the examination stage should be completed by the end of the year through Computer Based Test (CBT).